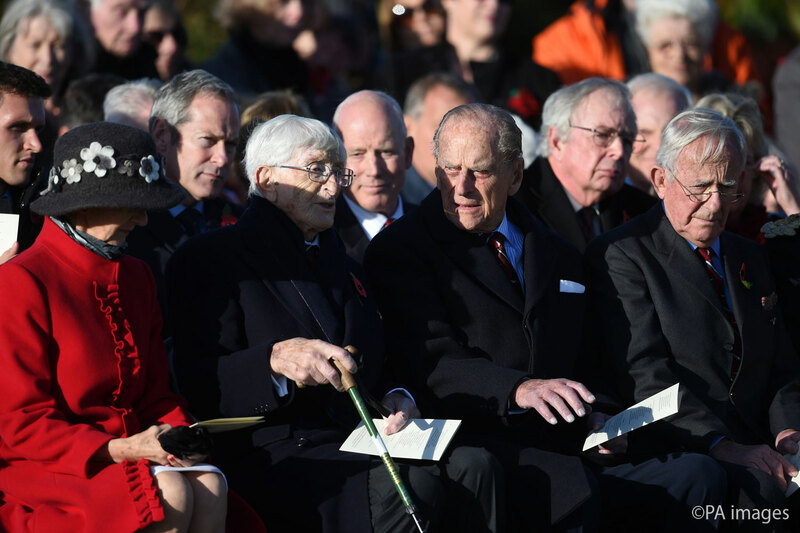 The Duke of Edinburgh has unveiled a monument in recognition of the Guinea Pig Club - a group of British and Allied Airmen who underwent pioneering plastic surgery after suffering devastating burns injuries during World War Two. The monument, at the National Memorial Arboretum, will act as a permanent place for families to visit to remember their wartime contribution. The Guinea Pig Club comprised of 649 patients in all, and some of 17 remaining patients still alive today attended the unveiling ceremony.